Grab this FREE sample from my Earth Day Color by Code SIGHT WORD EXTRAVAGANZA BUNDLE! 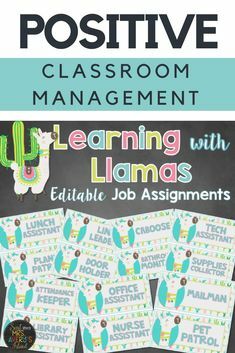 Absolutely NO PREP and PERFECT for your literacy centers, test prep, morning work, Daily 5 Work on Words, fast finisher activities, sub tub lesson plans, inside recess, and more! Watch your students beg for more “FUN SHEETS”! 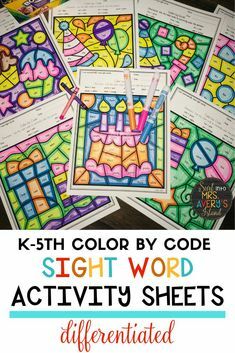 Download your FREE sample from my Earth Day themed Color by Code K-5th Sight Word Extravaganza Bundle! Watch your students beg for more “fun sheets” while increasing their reading fluency and comprehension skills with this sample FREEBIE. 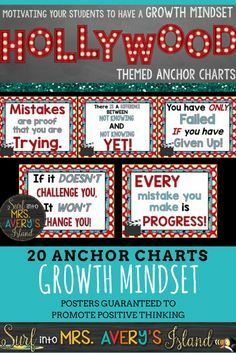 Perfect for your literacy centers, bellringers, morning work, test prep, etc. 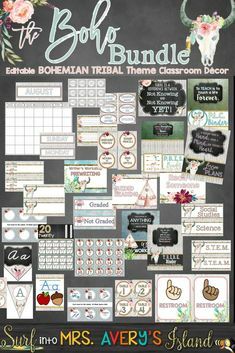 and absolutely NO PREP…just PRINT AND GO! If you like FREEBIES, be sure and subscribe to receive my newsletter by visiting my website, Mrs. Avery’s Island! CLICK THE IMAGE BELOW TO GRAB YOUR FREE SAMPLE!